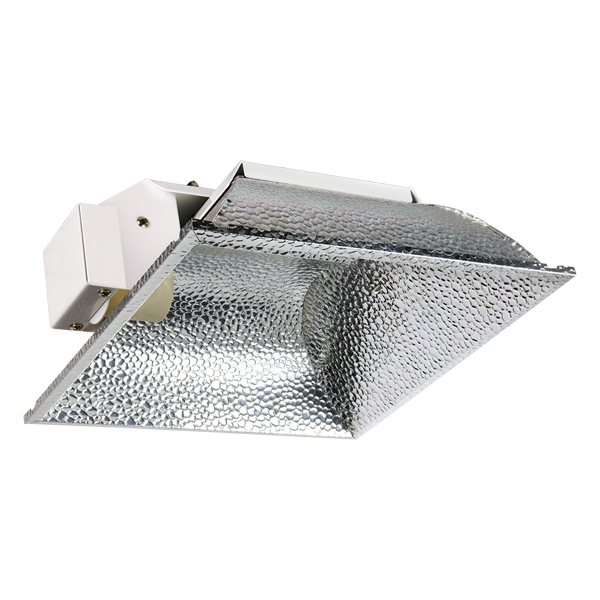 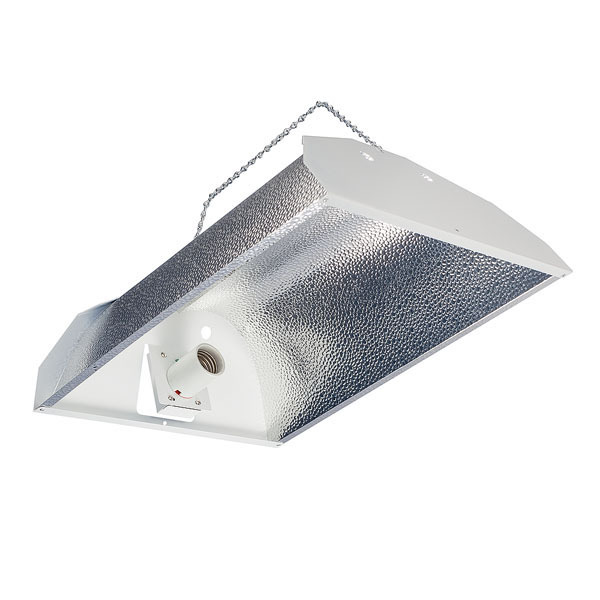 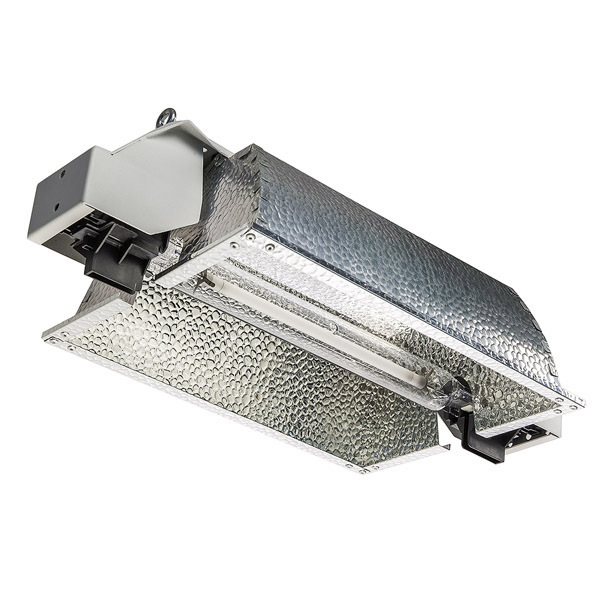 This reflector is made using certified V-Series Aluminium that provides up to 95% reflectivity and excellent diffusion rates. 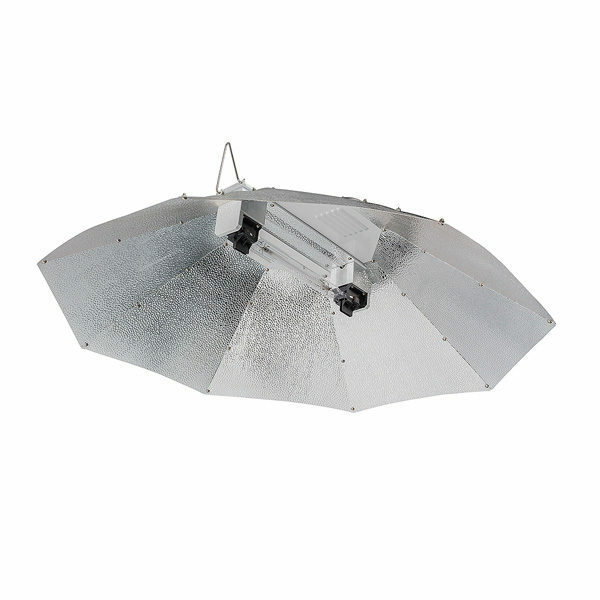 The Parabolic Reflector covers a large area with a uniform light intensity. 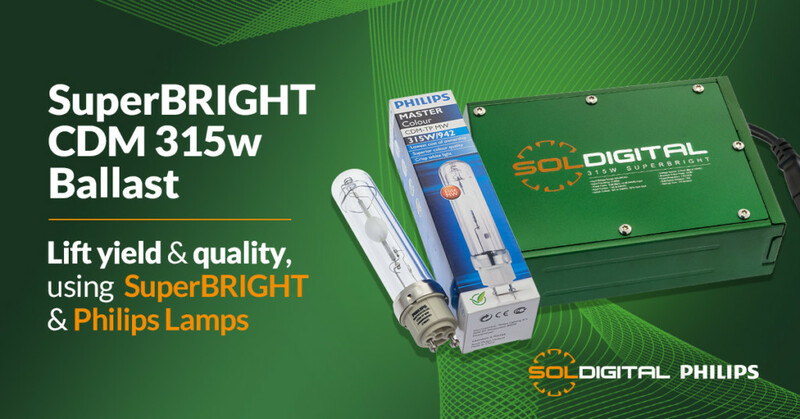 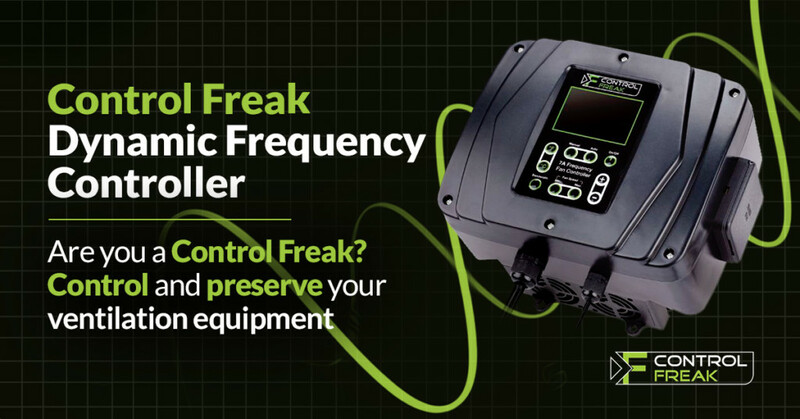 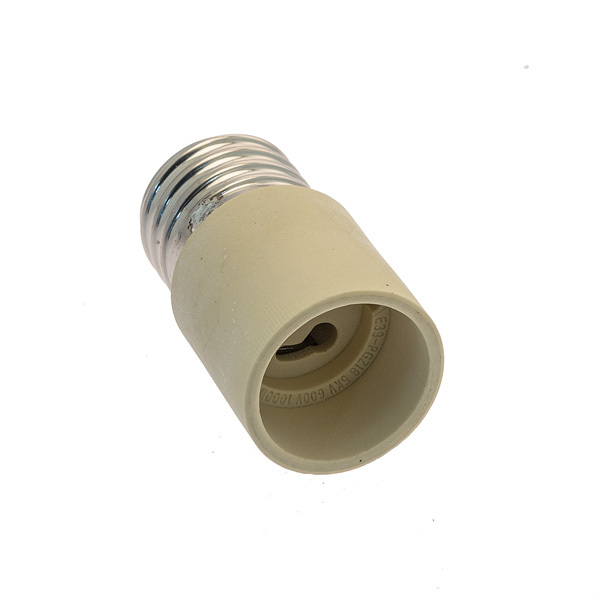 It also includes a 4m RF shielded lamp cord and connector to reduce any type of RF and ADSL interference that may occur when using 400V equipment. 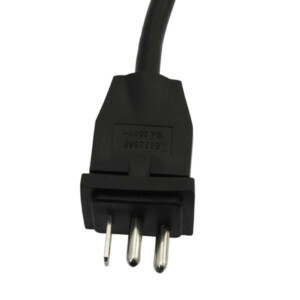 Designed to be used with Double Ended (DE) Lamps ONLY.